The area known as the Kerr-Tar region is located in north-central North Carolina. The region is largely rural, dotted with small family farms, historic communities and properties, and rich in opportunities for outdoor recreation. The region’s name is derived from the Tar River with bisects the region and Kerr Lake, the largest man-made lakes in the southeast United States. The region is also home to several other large lakes among these Lake Gaston, Hyco Lake and Mayo Lake. The region is located north of the Durham – Raleigh metropolitan area, and approximately 2.5 hours from Charlotte, 2 hours from Richmond and 3.5 hours from the Washington, DC area. The Kerr-Tar Blueways Plan has been incorporated into the North Carolina Lakes District Regional Plan that includes a regional bike and hiking plans and is envisioned to be the cornerstone to develop a regional tourism and recreation plan. 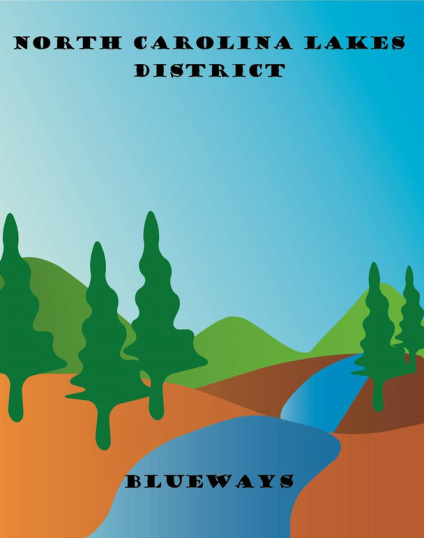 This Plan is intended as a guide advocates may use to further expand the development of a formal network of blueways in the Kerr-Tar region to complement other tourism and recreation initiatives.